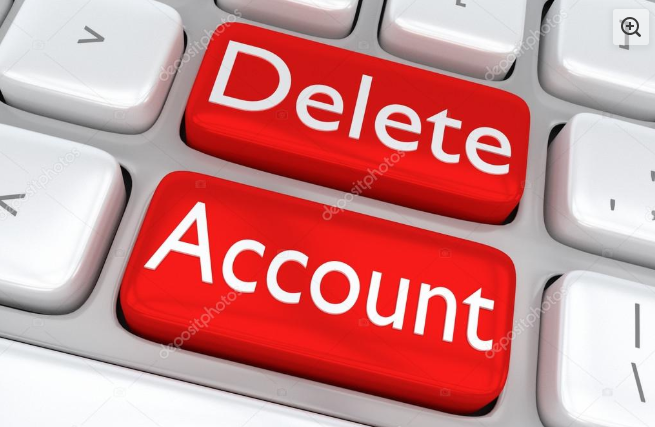 How to Delete Dice Account Permanently? 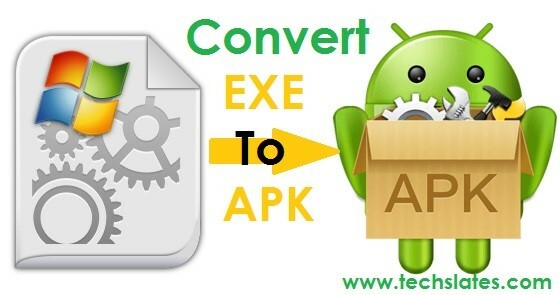 How to convert exe to apk? Is it actually possible?